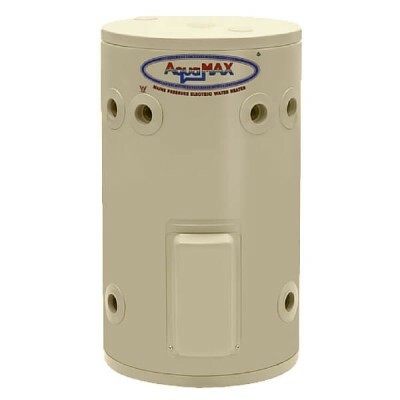 Get an AQUAMAX hot water system online today. At Plumbing Sales, we’re Australia’s largest online plumbing supplies store. 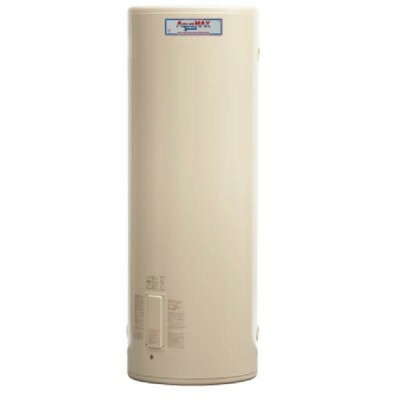 We have everything you need to get your home set up with hot water today. 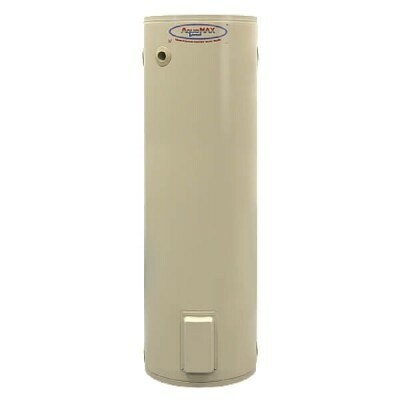 Check out our range of electric storage and gas storage hot water heaters. 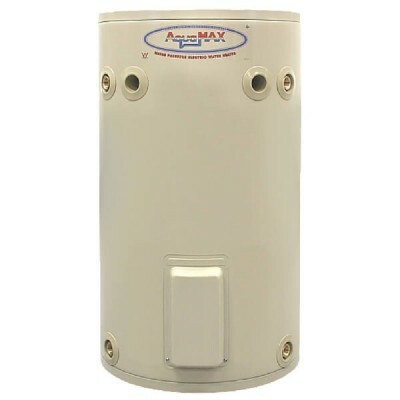 Our AQUAMAX hot water units are available in small storage units (suitable for 1-2 people) all the way up to 400 litre capacity storage tanks (suitable for families and large homes). 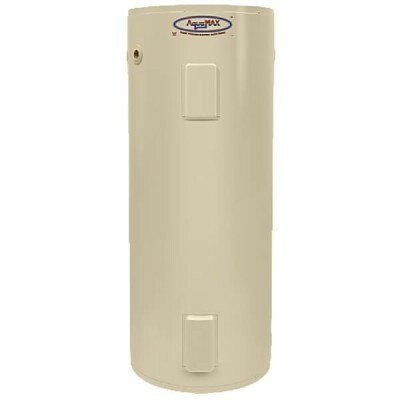 You can install your water heater inside or outdoors – simply decide what you need and have a look at our extensive range. 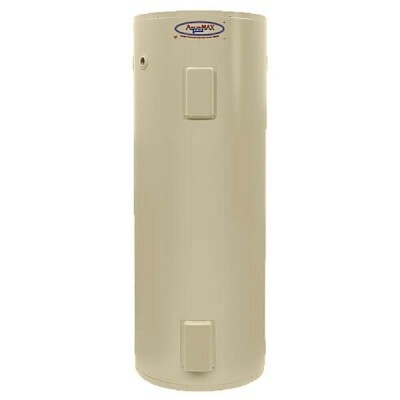 We have a hot water heater for everyone. Most of our AQUAMAX models are available for pick up from our Melbourne distribution warehouse – though some units are eligible for free shipping. At Plumbing Sales, we offer free shipping on all eligible orders over $200. Get everything you need to solve your plumbing problems in one easy online transaction. Shop from the comfort of your home and know that you’re getting the best deal on the internet. Compare AQUAMAX hot water heater prices online and get the system you need for the price you want today. 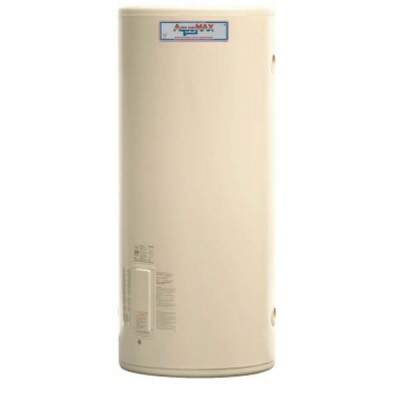 If you buy an AQUAMAX hot water heater, you’ll get a water system with a 5-star energy rating, a manufacturer’s warranty, easy installation, and reliable hot water for the whole family. 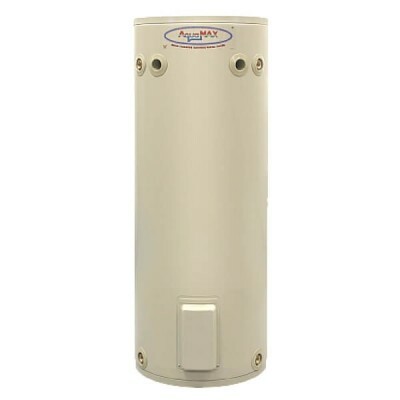 AQUAMAX storage cylinders are available in high-quality stainless steel or vitreous enamel for durability and safe, clean water. Get an AQUAMAX electric hot water in your home today and support this Australian brand. For efficient heating options that are kind to the environment, and your wallet, shop online now. Browse through our product range now. We’re Australia’s largest online plumbing supplies store. You no longer have to wander around town trying to find the best deal – we have everything you need right here. If you have any questions about our AQUAMAX hot water system price points or shipping options, get in touch with us today. 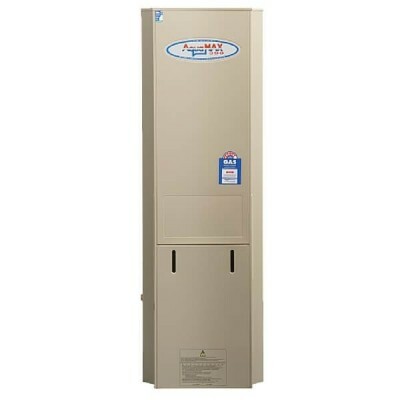 We’d love to help you with your AQUAMAX gas hot water system needs. Fill in the online form and we will respond to your enquiry as soon as we can.